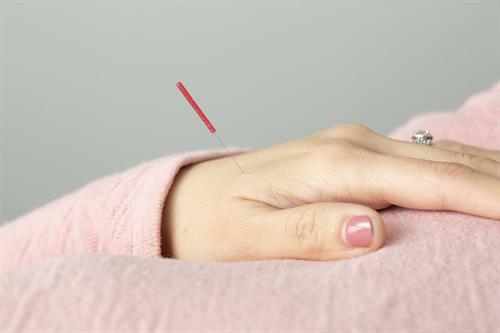 Find the solution to your health problems at Natural Solutions in Rouse Hill, acupuncture and Chinese herbal medicine clinic. We treat a great variety of health problems and can help you to get well and stay well. 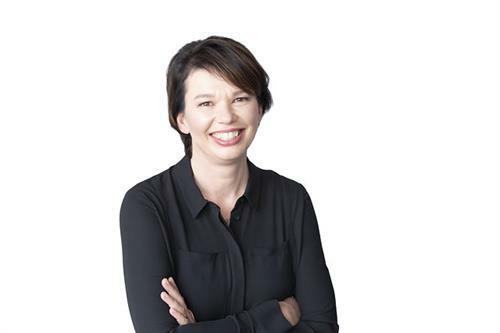 Our clinic specialises in fertility treatments (natural fertility, IVF support, men's and women's health) and treatment of mental health problems (depression, anxiety, stress, wellbeing). 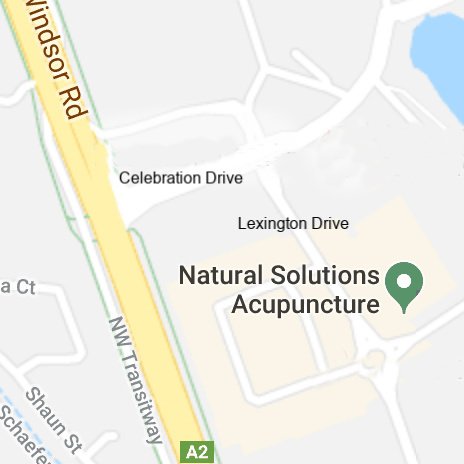 Find us on the corner of Aberdour Avenue and Windsor Road in Rouse Hill at Northwest Health Medical Centre (ground floor). There is undercover car parking available.